We’re in the perfect location to help residents of Muncie, Indiana. We’re easily accessible via Hwy 32 near Country Club Road. We’re also very close to First Merchants Bank, Riverview Animal Hospital and across from Liberty Villiage. We are located minutes from the Muncie Prarie Creek Reservior for your belongings, recreational vehicle or boat. 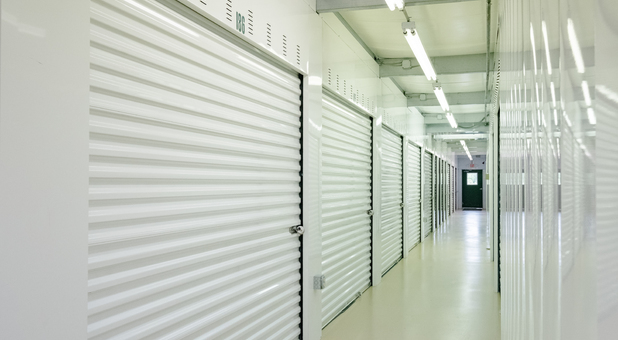 If you live in Selma, Albany or in their surrounding areas, you should give us a call to set up a facility tour! We’re ready to store for you! 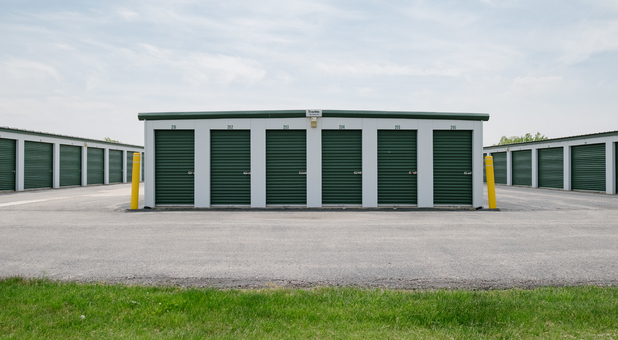 Our facility is well-lit, fenced and gated, so don’t worry about how safe your stuff is here with us. Put your trust into what we have to offer. 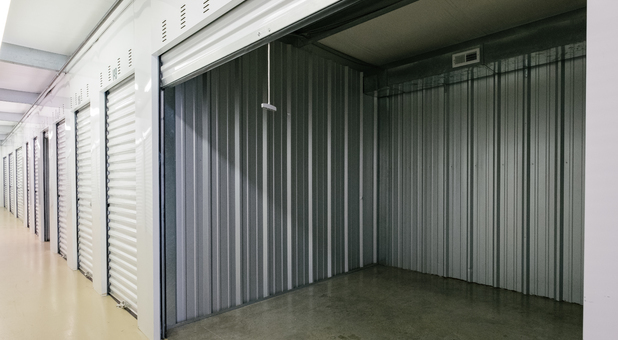 Our drive-up access is here to make storing much easier. Just pull your vehicle up to your unit and get started. 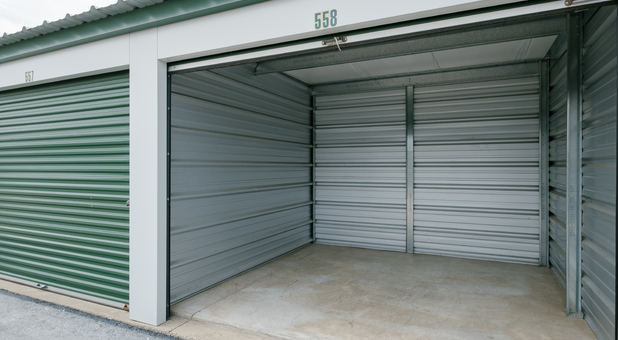 If you want to store with us, you can access your storage whenever you have time and when it’s time to pay your storage bill, we have an online bill pay option, so you can pay right from home.We also offer RV, car and boat storage for those who need an extra space that they can’t find at home. 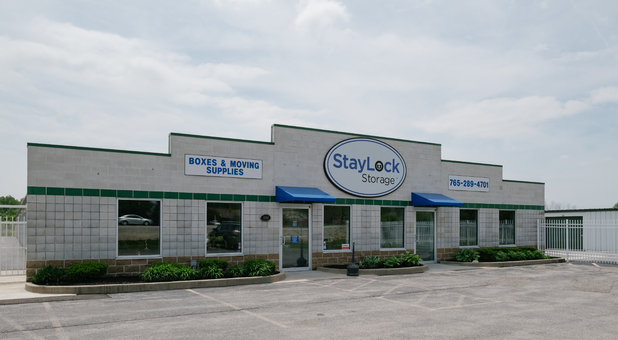 Contact us when you’re ready to store and learn more about what we offer.